Our bundles are designed to give you versatility you need when planning a party. Simply pick your base bundle then pick only the add-ons you need to make your party memorable. 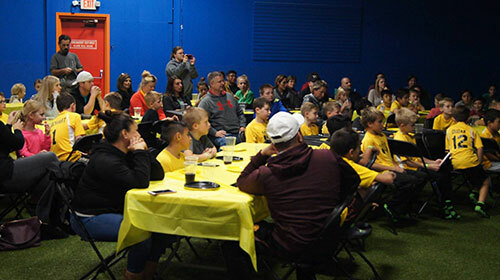 Find Out More on our Birthday Parties page. 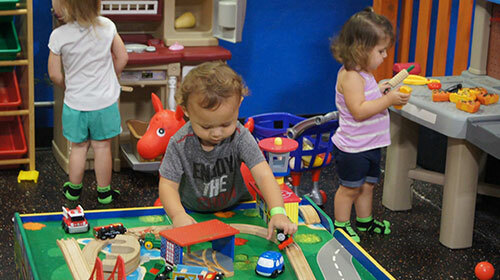 Toddler Time is a safe environment for our younger customers, children under 5 can enjoy access to everything we have to offer without the big kids! 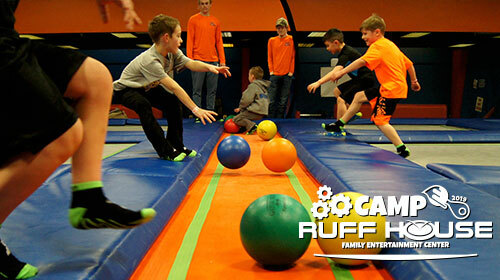 Check out our calendar under Upcoming Fun for dates and details. We have activities suitable for all age groups and we’re always happy to create a session to meet your groups’ needs. 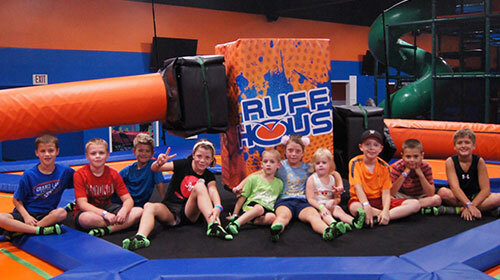 Please contact us at Events@ruffhousefec.com to discuss your group booking. Special event fees can vary based on event information. For an estimate please complete our form.